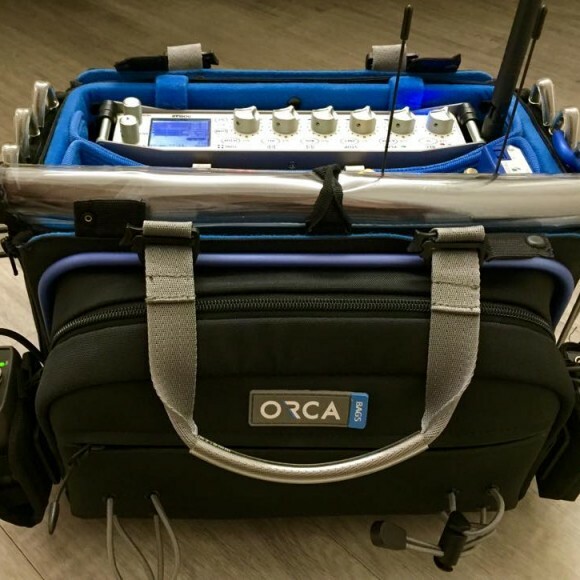 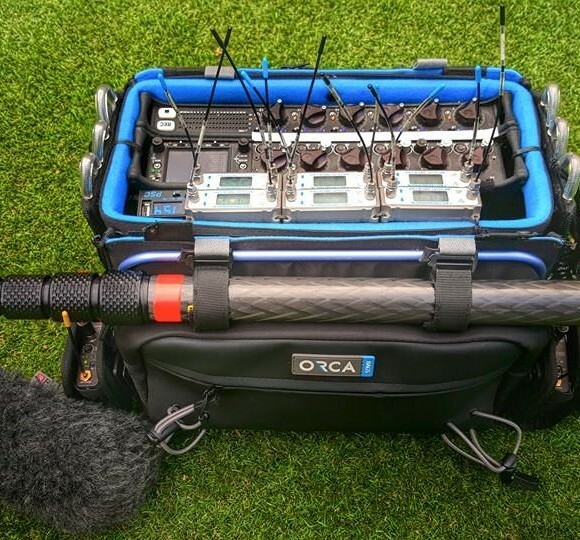 Orca Audio Bag /Mixer bag are the first in the world to offer maximum protection for the sensitive gear inside, thanks to their durable external aluminum frame, internal honeycomb frame, and layers of foam and EVA. 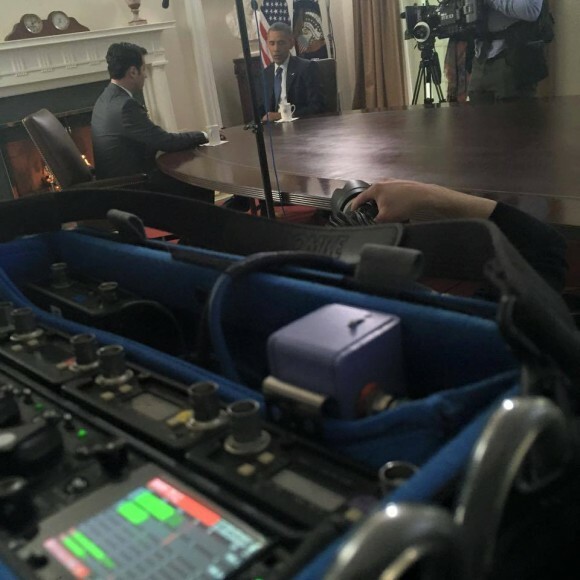 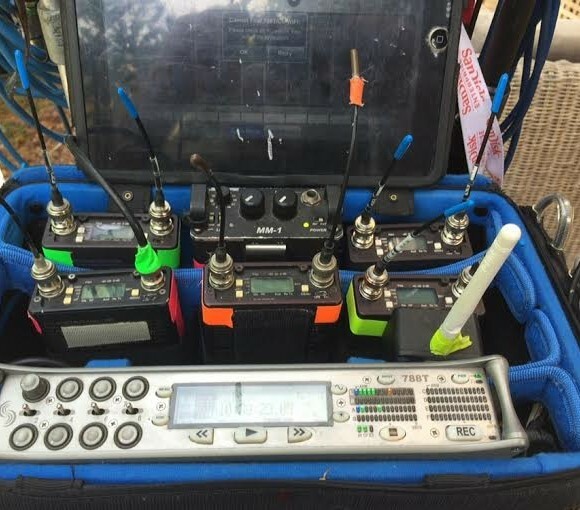 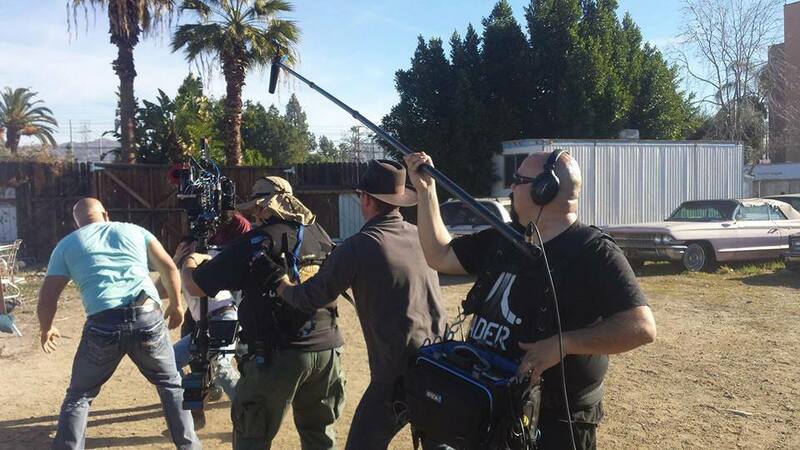 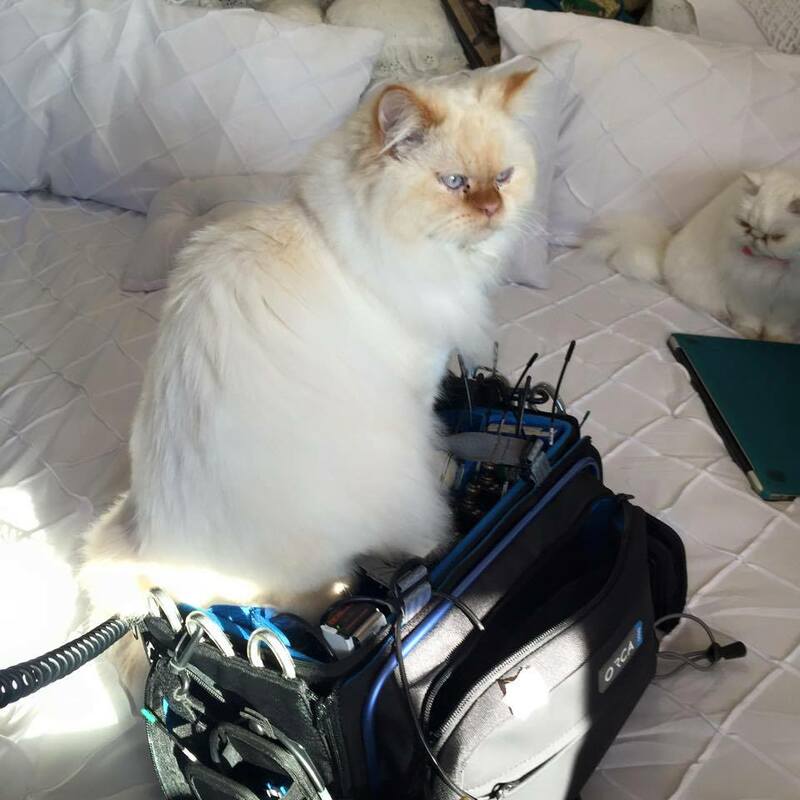 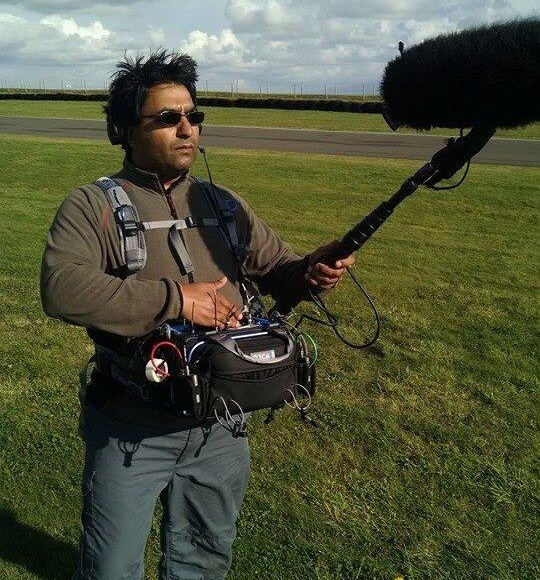 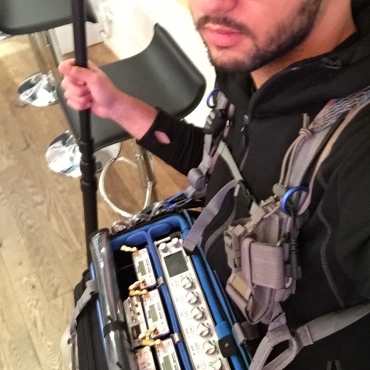 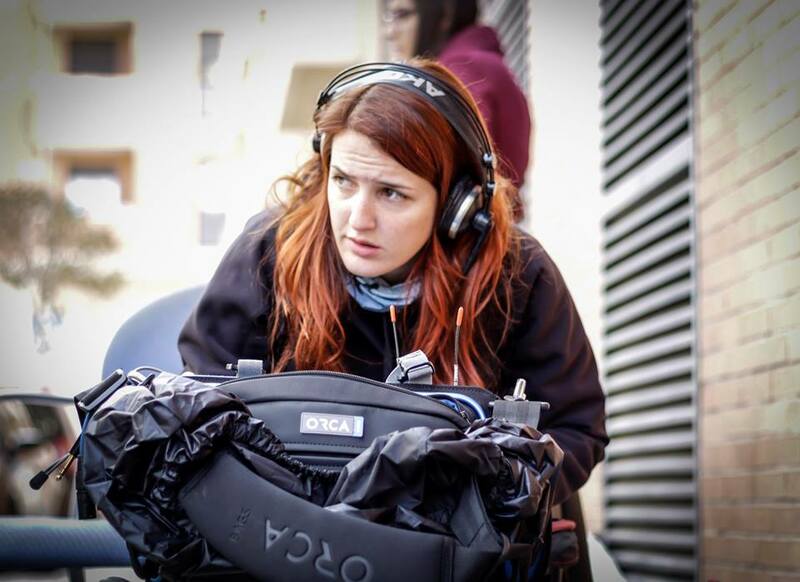 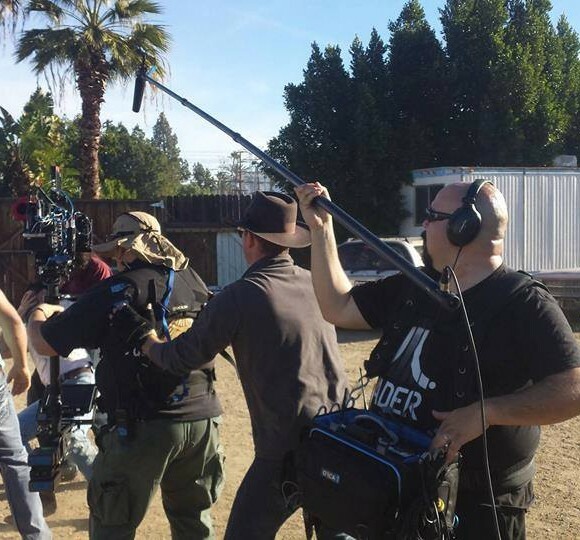 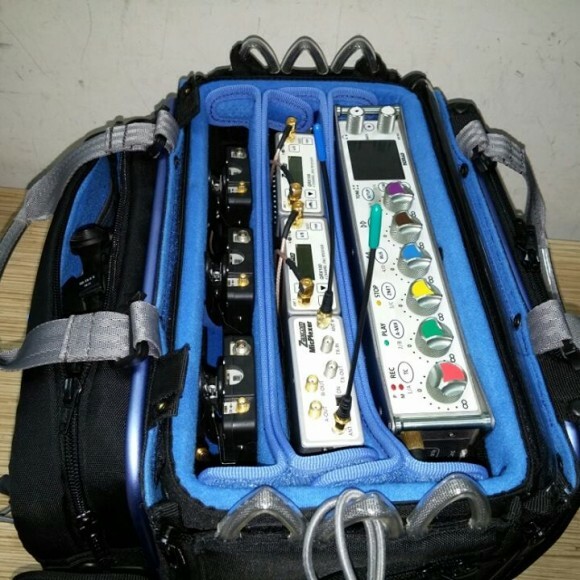 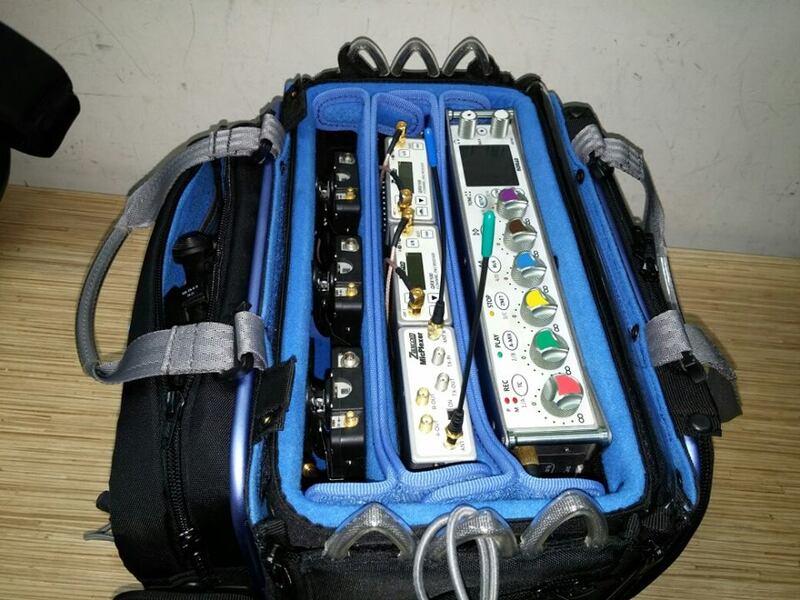 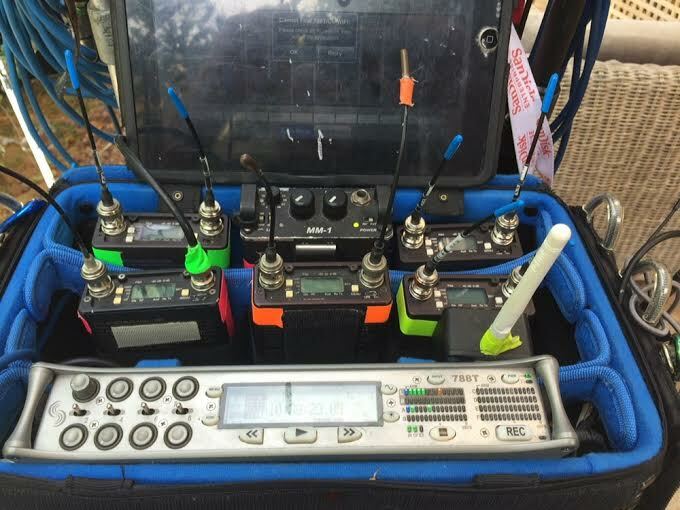 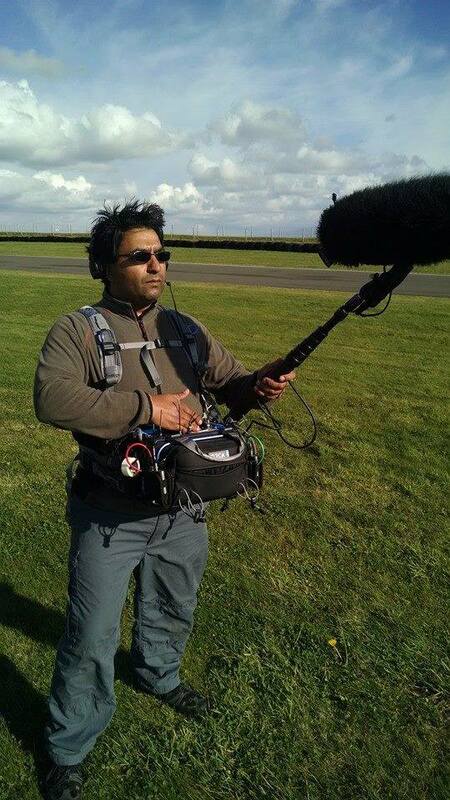 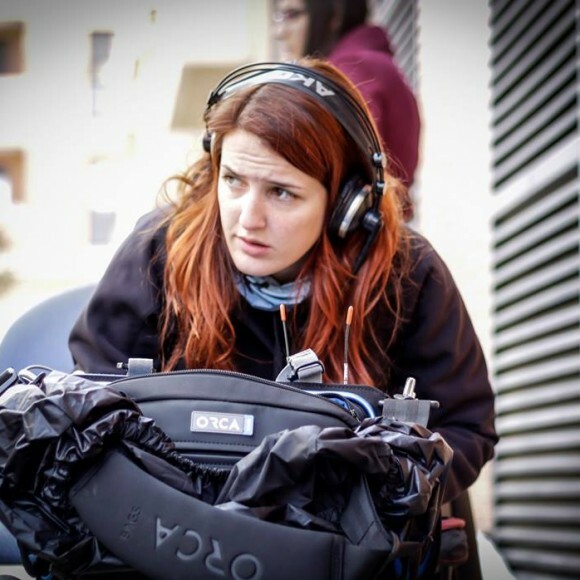 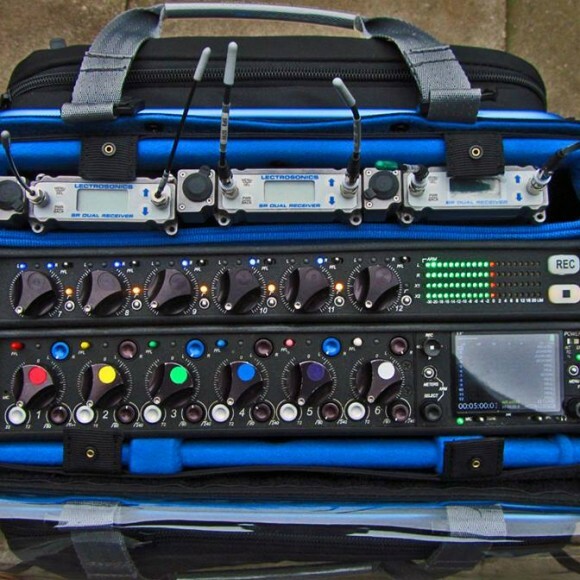 They are all meticulously designed by photographers and audio experts to carry, protect and enable operation of all audio mixers, in any location. 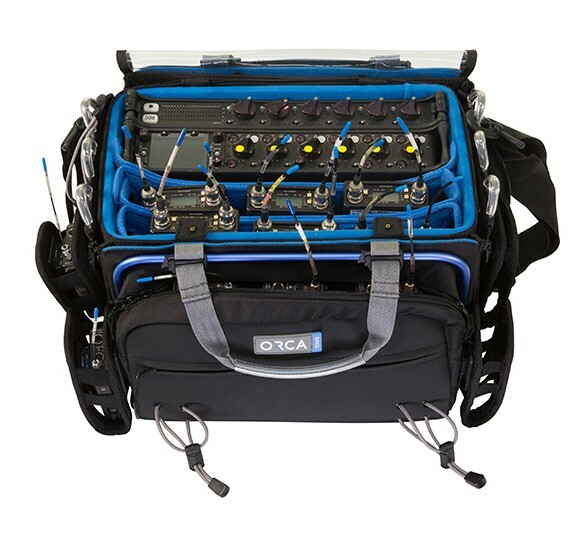 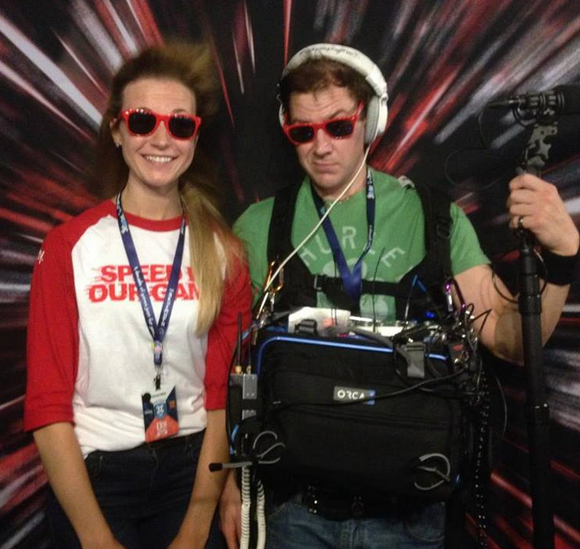 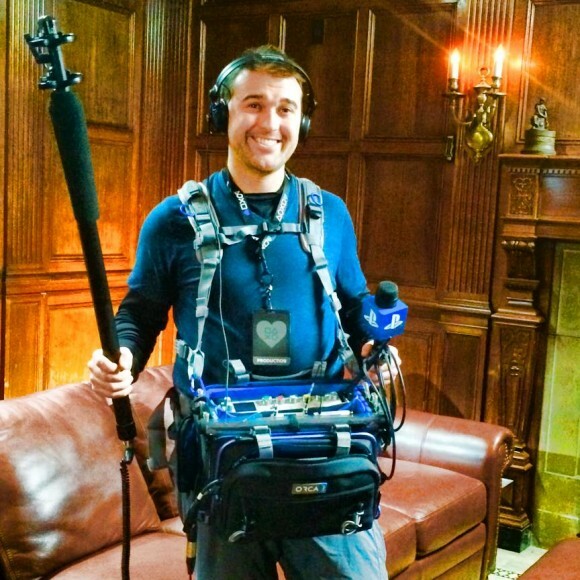 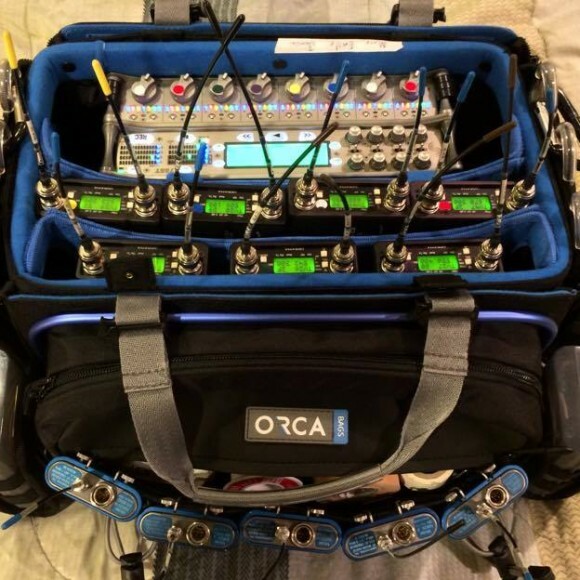 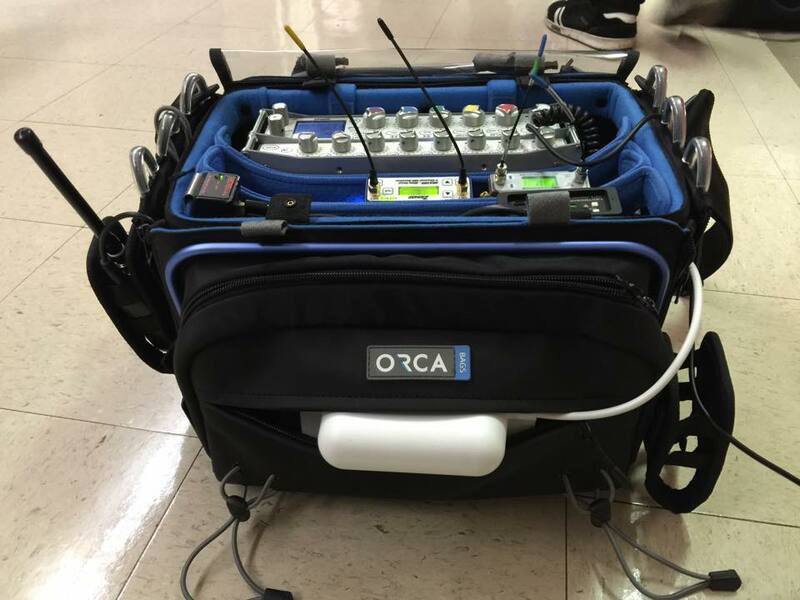 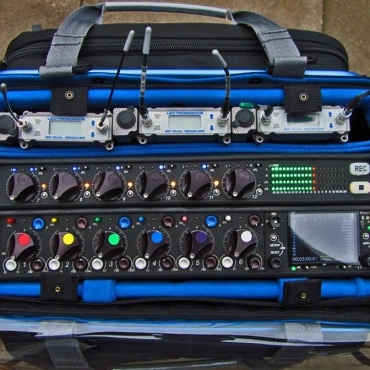 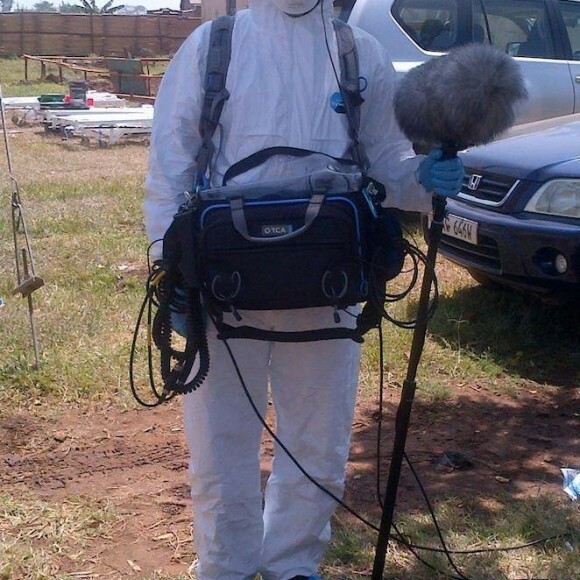 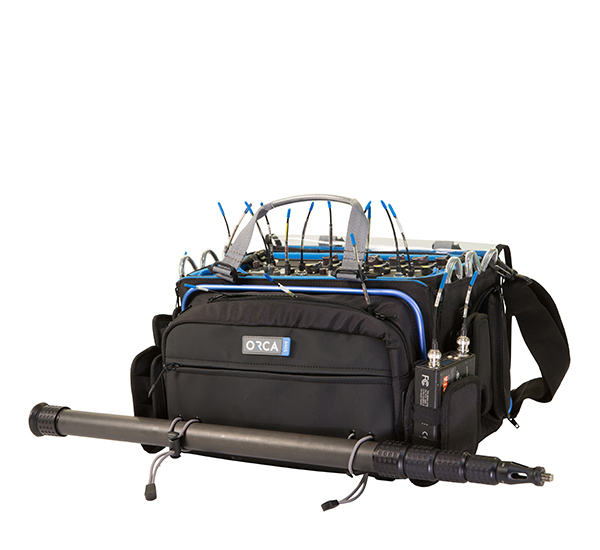 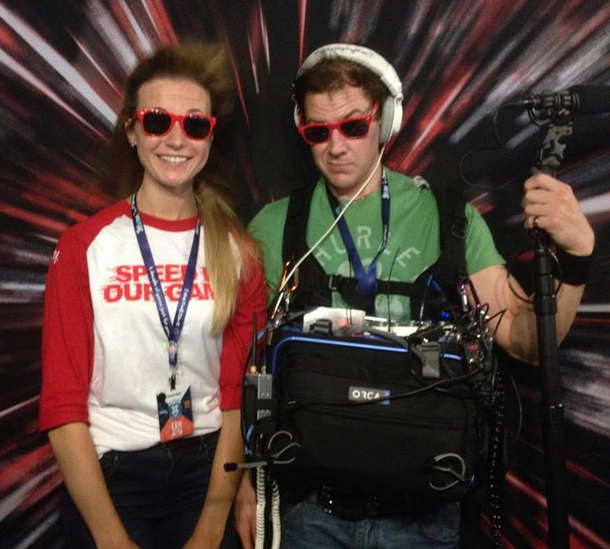 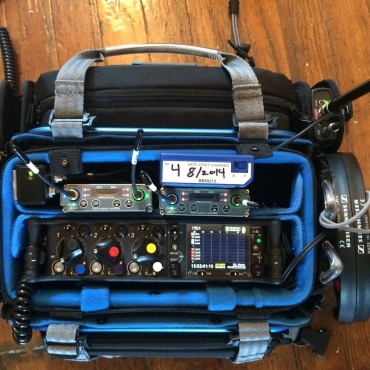 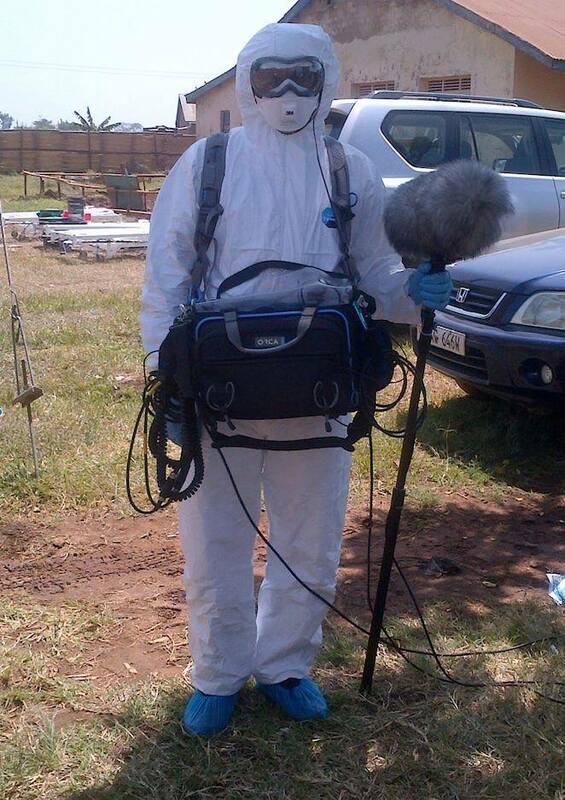 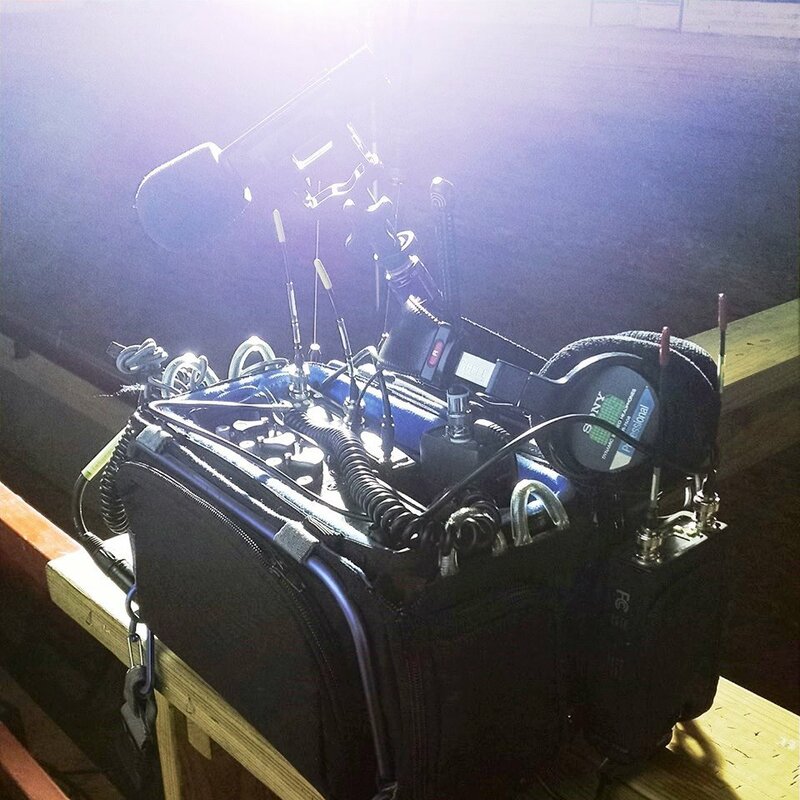 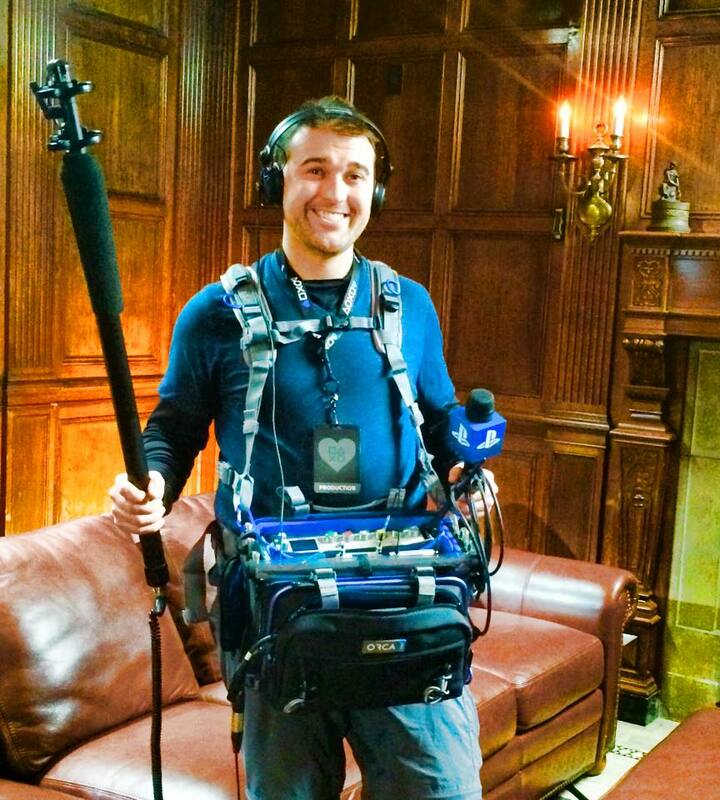 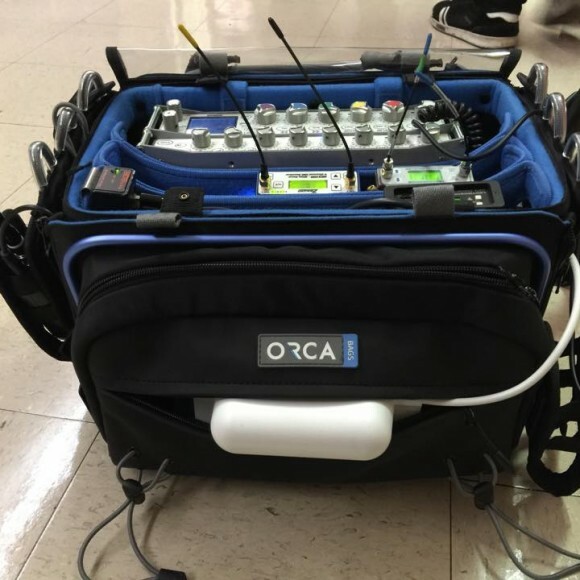 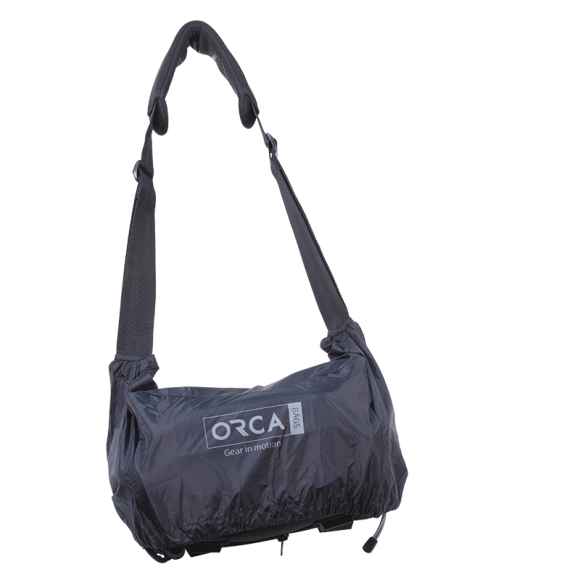 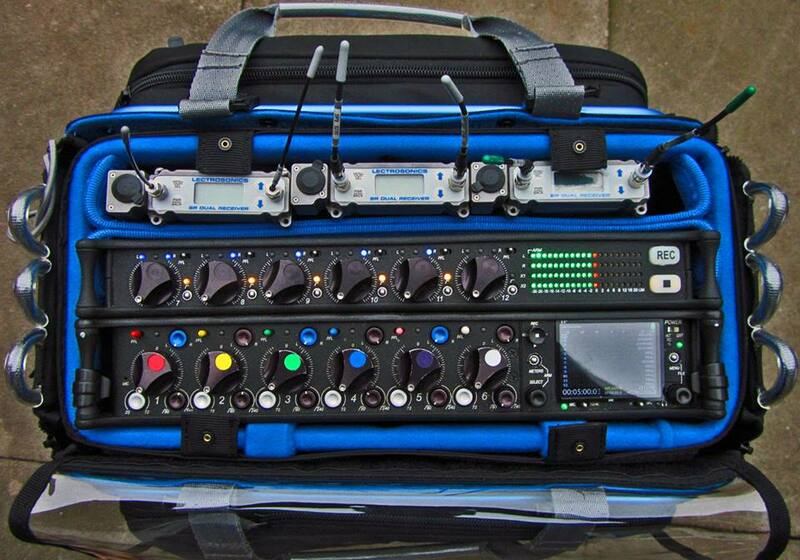 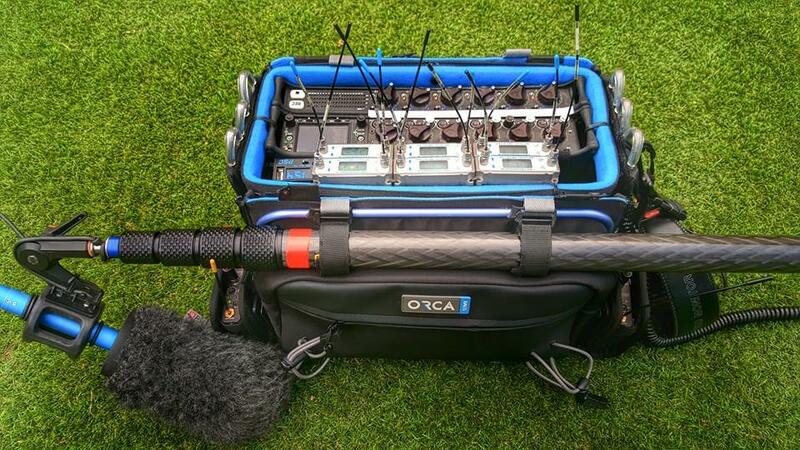 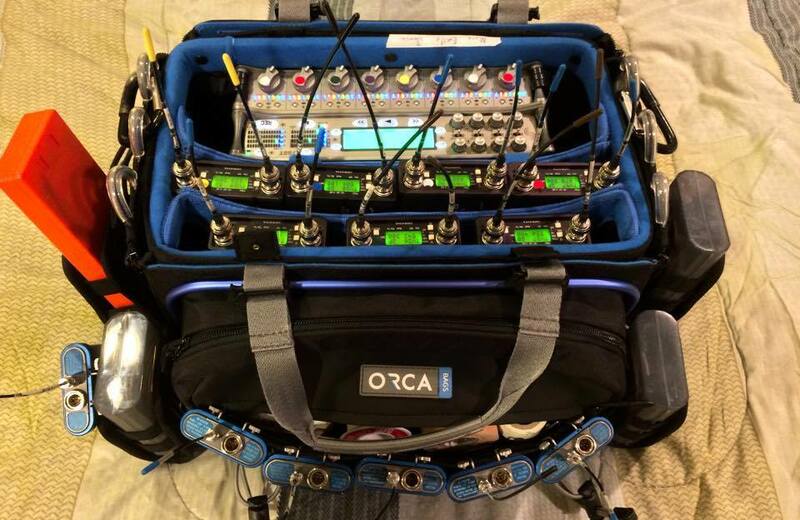 The Orca Audio Bags come in 3 + (2 additional) different sizes to hold most of the audio mixers in the market. 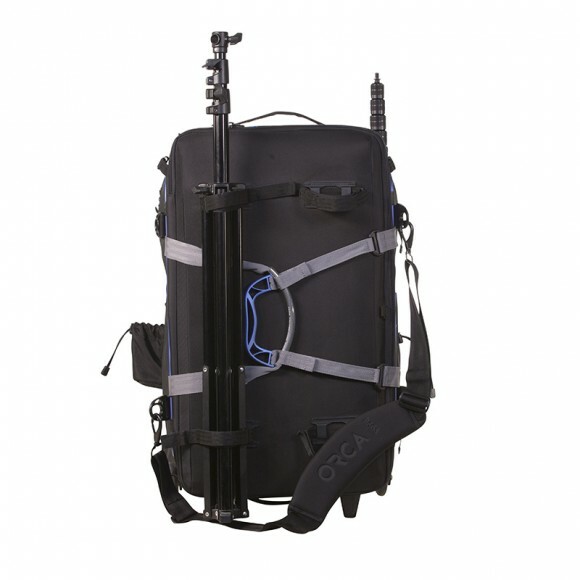 OR-270 L: 24 cm /9.44"
W: 5.5 cm / 2.16"
OR-27 L: 21.5 cm /8.46"
W: 9 cm / 3.54"
H: 13 cm /5.12" L: 28.5 cm / 11.2"
OR-280 L: 24cm / 9.44"
H: 20cm / 7.87" L: 31cm / 12.2"
H: 16.5cm / 6.49" L: 30cm / 11.81"
OR-30 L: 26cm / 10.2"
H: 17.5cm / 6.89" L: 31cm / 12.2"
OR-32 L: 33cm / 12.99"
H: 23cm / 9.05" L: 39cm / 15.35"
OR-34 L: 33cm / 12.99"
OR-41 L: 30cm / 11.81"
H: 20cm / 7.87" L: 36cm / 14.17"
OR-49 L: 36.5cm / 14.37"
H: 26cm / 10.23" L: 43cm / 16.93"
The world’s first audio bag with an aluminum frame, and the first that provides access to the gear inside from 6 directions. 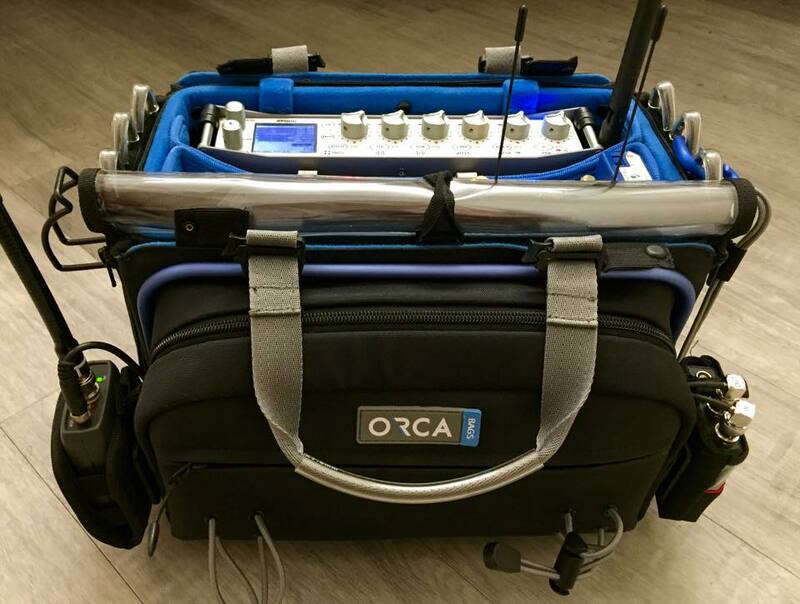 “ORCA Lift”, the first solution in the world to help audio operators position the mixer from any size to any level. 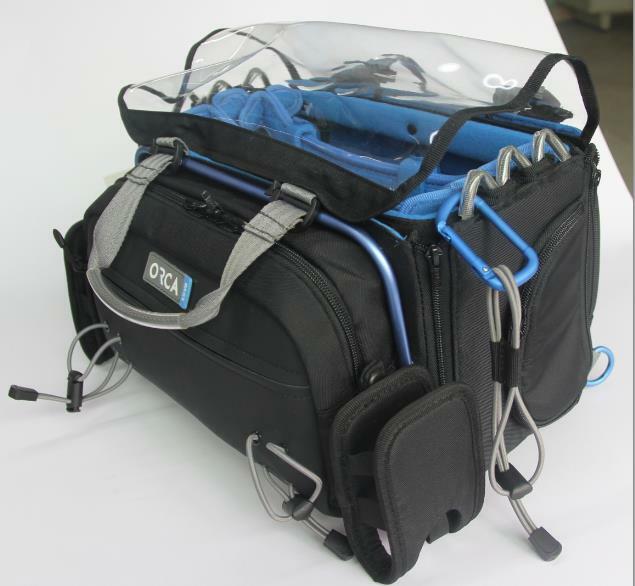 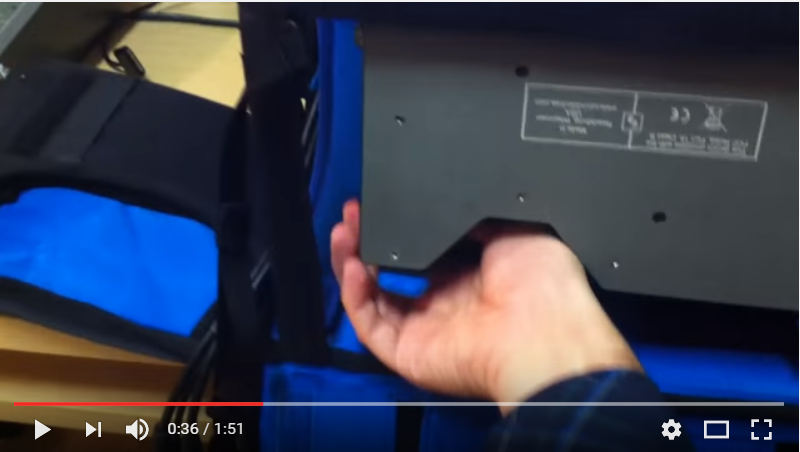 Special sliding system to secure any mixer inside the bag. 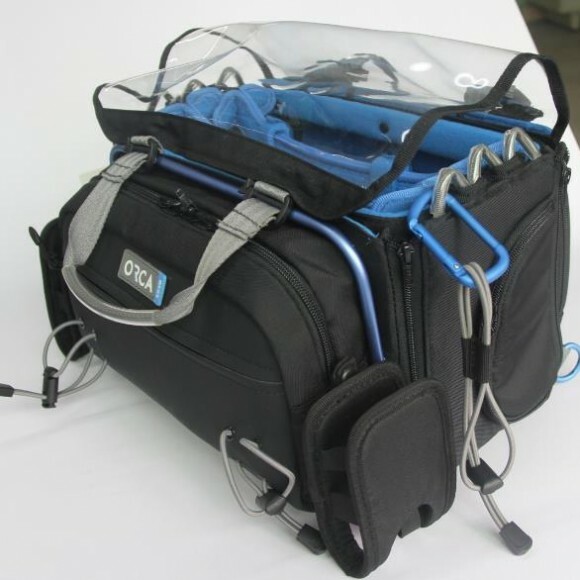 Top Clear TPU for easy viewing. 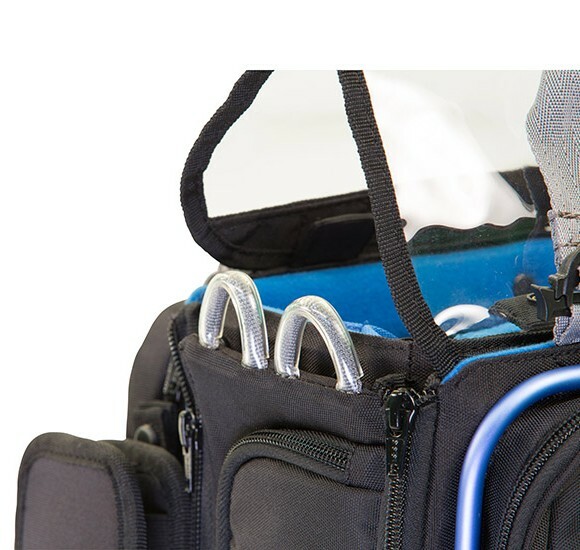 Unique battery pocket with extra rubber battery fittings. Detachable carrying handles & shoulder strap. 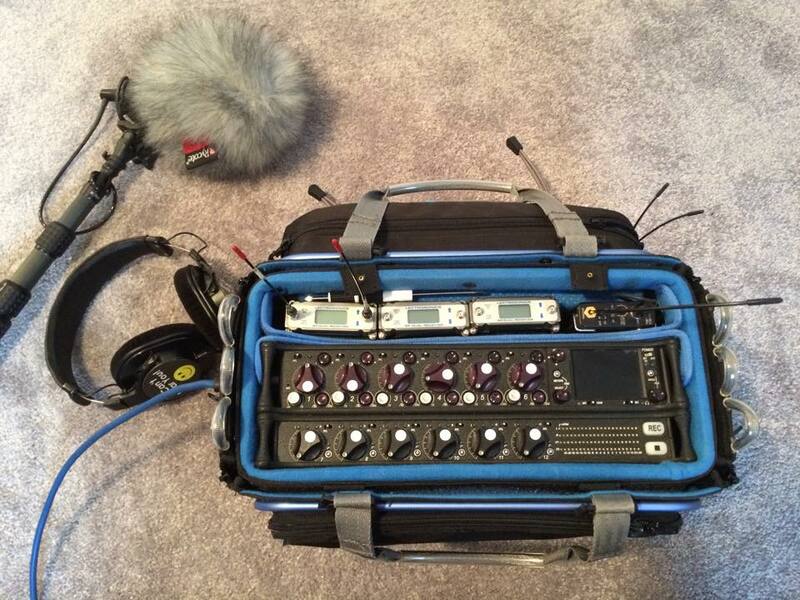 Two giant pockets for storing any audio accessories. 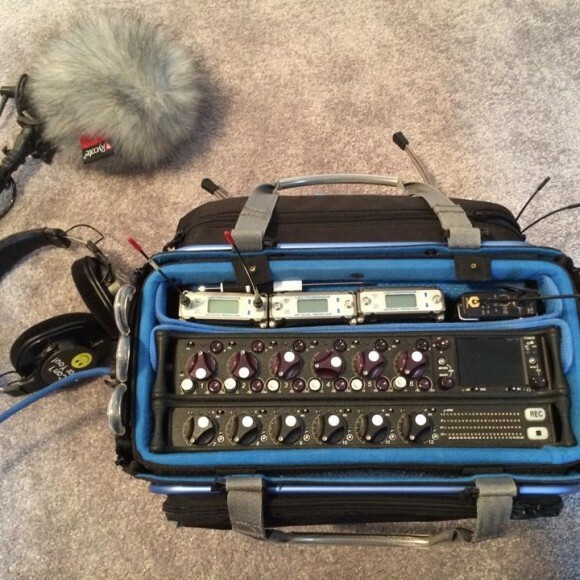 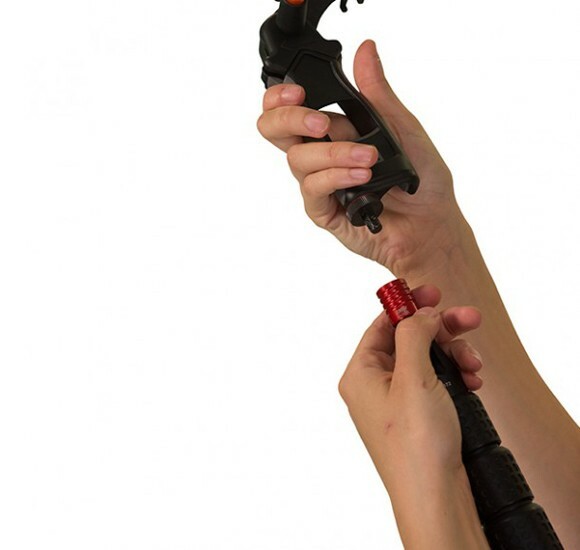 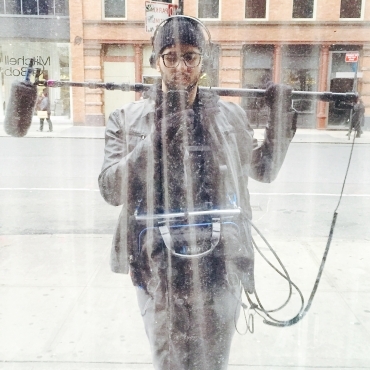 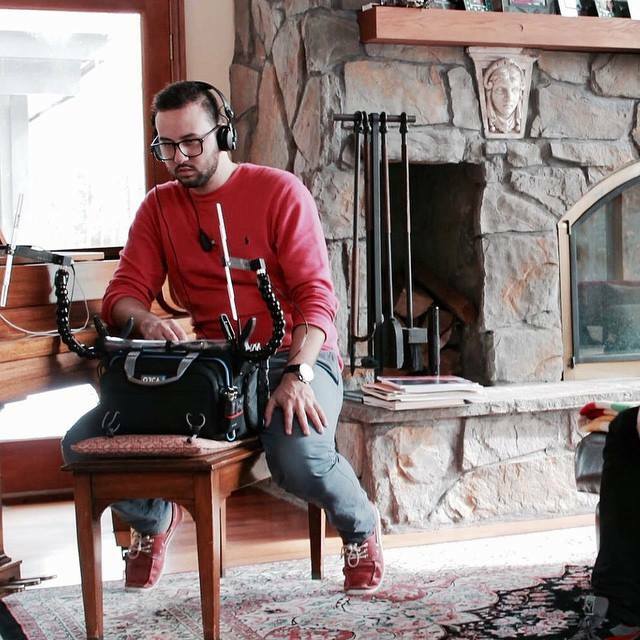 Front bungee cords to hold boom pole or cables. 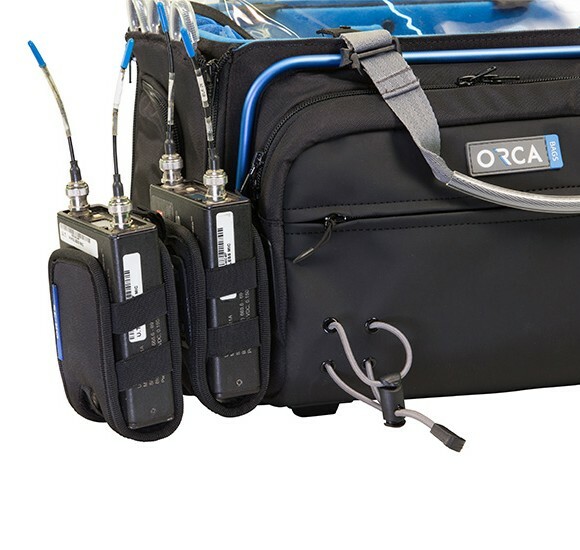 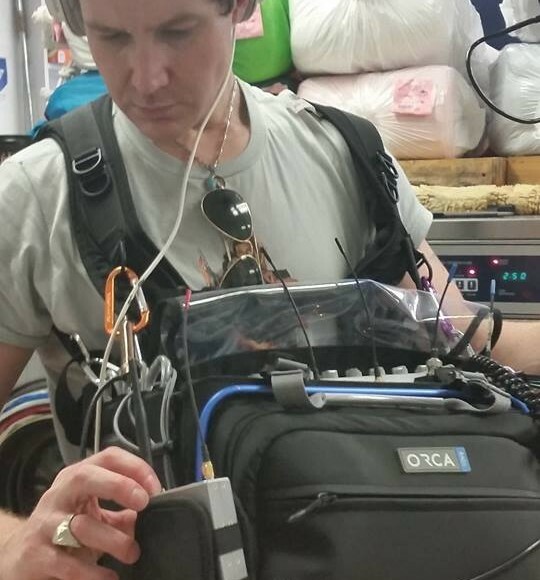 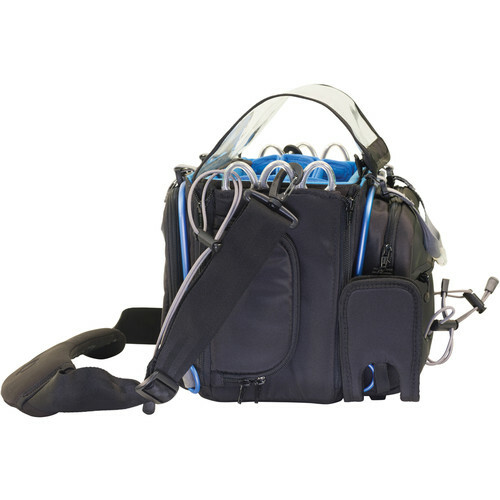 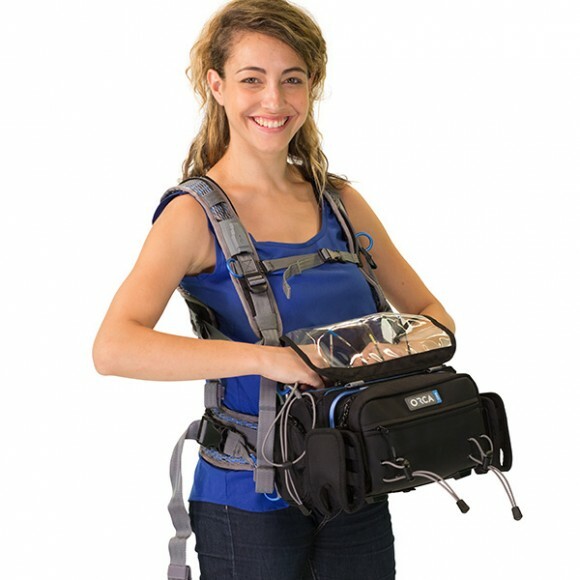 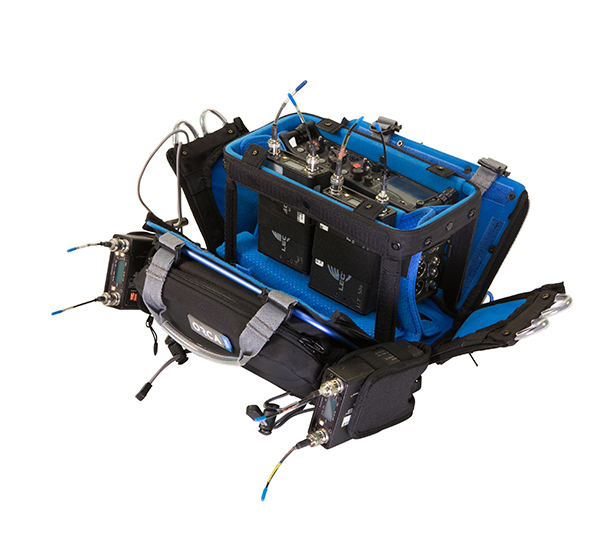 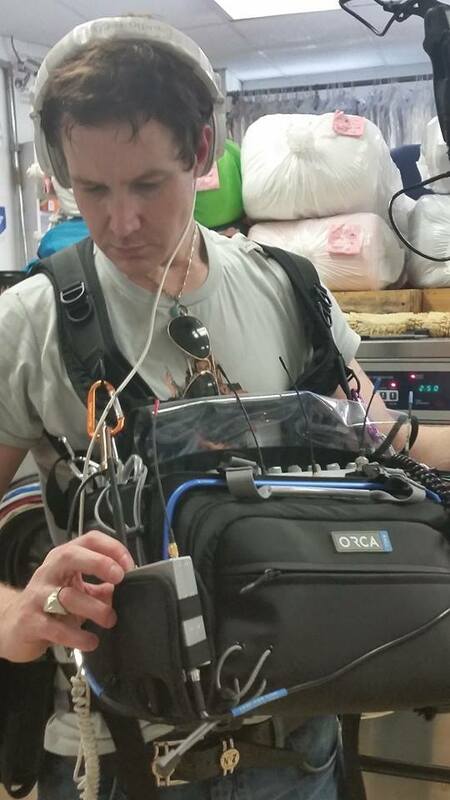 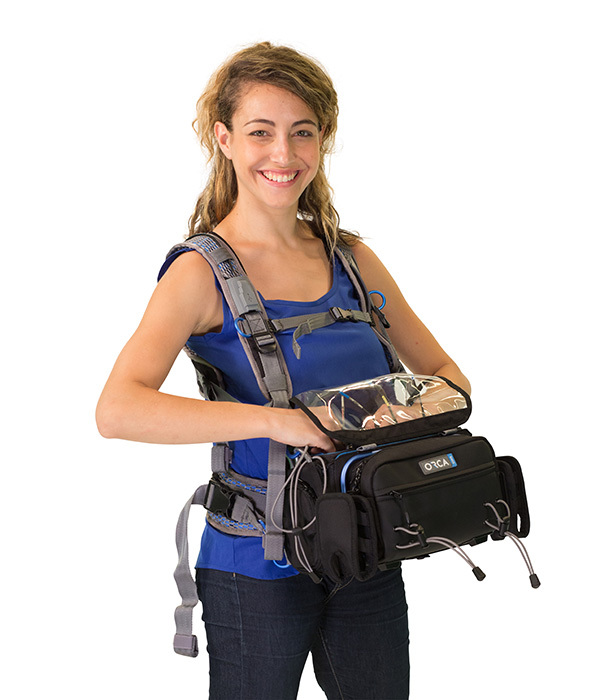 Can be connected to the Orca Harness, to ease the load off user. 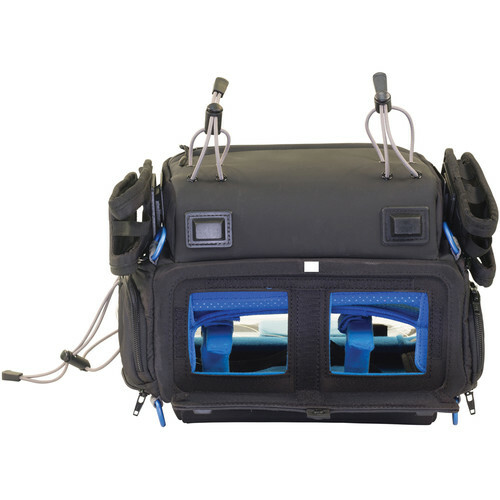 Inside lining made from bright blue brushed polyester for easy viewing of equipment.